Buckhead project cuts concierge services. 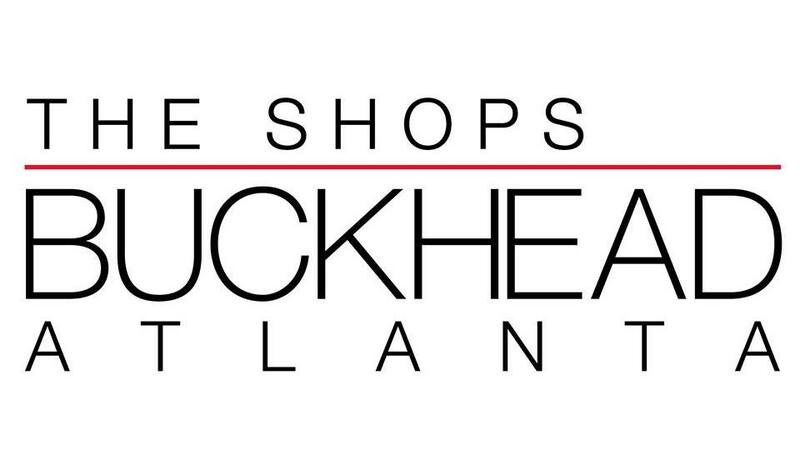 The Shops Buckhead Atlanta will be eliminating their concierge services at the end of the year. The concierge team of five employees were reportedly informed they would be out of jobs effective December 31st. The concierge desk, located in a small space near Christian Louboutin, was not located in a very high traffic area, which may very well have influenced the decision to close it. The desk was run by Concierge Services of Atlanta. 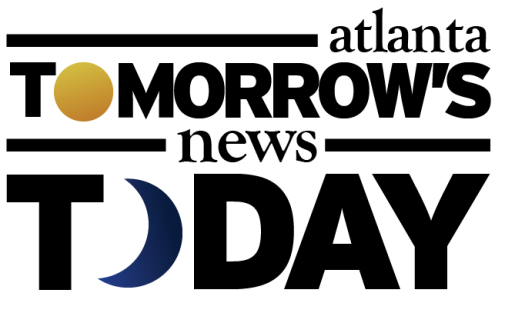 Concierge services will continue to be provided by Concierge Services of Atlanta to The Residence Buckhead Atlanta, the residential portion of the mixed-use project. "Lunch or dinner reservations at one of our fine restaurants. Facilitation of car service from your home, office or hotel. Spa, hair or makeup application reservations. Details regarding other points of interest in our community. Tickets to cultural and sporting events." Personally, I feel as though OliverMcMillan should have increased the offerings of the concierge team and or reduced their hours. To eliminate a service that many luxury consumers look for may backfire for the already struggling project as it competes for sales with established malls Phipps Plaza and Lenox Square. 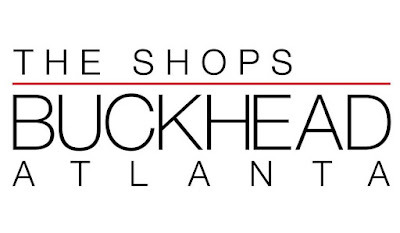 What are your thoughts on The Shops Buckhead Atlanta eliminating their concierge service? How many purchases aside from food have you made at the project? What one thing could ownership do to make you want to visit at all, or visit more often. This is an interesting question. Perhaps "luxury consumers" look for concierge service, and maybe I'm not one, but I never knew that service existed at BA, or why I would use it when we all have apps on our phones to do everything but gift wrapping? I love the Buckhead Atlanta development. I think it looks great, and is a massive improvement for the area. I can not, however, tell you how many of the shops will survive. Of course, I don't know how similar shops survive in regular malls like Phipps & Lenox, because their products just seem too expensive. this is the first indication that the project is floundering. Concierge services like this get paid out of CAM (common area maintenance); if tenants are hurting for sales this early, a LL will cut rent to keep stores open. The debt payments take priority, so the first thing to go are the "nice" things that run up the expense side of the ledger. I had no idea that service existed there. I'm guessing no one ever used it. The Shops Buckhead Atlanta is a beautiful development, but it lacks the energy and spirit of other outdoor shopping destinations. I know Ponce City Market is a completely different demo, but it's a place that you want to go back and visit and take out of town guests for food and shopping. The Shops Buckhead Atlanta is just missing something. They should just scrap all those schmancy stores and bring back the bars. LuLu's Bait Shack and Buckhead Saloon didn't need concierge service - just a few plastic fish bowls and some peanuts. The Cains Hill/Irby area of Buckhead was alive and well last time I was there a couple weeks ago. It felt very much like the old Buckhead bar district. Meanwhile, BA was like a ghost town. "While there is already talk of multiple restaurant and retail closures at the project next year..."
Which restaurants and stores have you heard might close? I'd hate to see store closures even if some of the stores (e.g., Vilebrequin and Moncler) don't make sense on the surface in this market. Buckhead is putting all of its chips on the table with being upscale/luxury only and this thought has now bled into, and with no surprise, the east andrews area. If SBA fails then its going to hamper the future redevelopment of EA, which may not be a bad thing. Also, nothing worse than having a luxury designed mall/district that eventually has a mismatch of tenants ultimately filling the space. If the Shops at Buckhead Atlanta fail, don't expect the highest end retailers to try the Atlanta market again anytime soon. This development failing will be a major black eye on Atlanta high end retail. This is what happens when you completely misread the market. In this case OM have only themselves to blame for failing to engage the community. Their whole "top secret" approach was condescending and ultimately foolish. Five concierge employees? That's a 1:1 shopper to concierge ratio! Are there any developments similar to The Shoppes Buckhead Atlanta anywhere else in the country? (i.e. one developer owns all of the high retail space). Rodeo Drive in Beverly Hills, Madison Avenue on the Upper East Side and Newbury Street in Boston seem more organic.
" To eliminate a service that many luxury consumers look for may backfire for the already struggling project as it competes for sales with established malls Phipps Plaza and Lenox Square. While there is already talk of multiple restaurant and retail closures at the project next year, Oliver McMillian has taken steps to lure more visitors by reducing the cost of parking and increasing the time validated when making purchases. (Take note, Ponce City Market.) "
You're still in your feelings, huh? BA isn't struggling. You've been saying multiple places (Valentino for example|Versace another example) are due to close and some how manage to stay open year after year. Most transaction prices at these shops are so high that they only need 10-15 people a week to stay afloat. This isn't J. Crew where the avg shopper spends $250 on multiple items. Folks in these stores are spending $2500 on ONE item. Be realistic with your disdain. The same ones that were due to close with half of Phipps Plaza 4 years ago. According to this very blog. Bring back the nightclubs and bars already! "Be realistic with your disdain"
You are the only one here not being realistic. Seriously doubt you are one of those folks dropping the big bucks there as well. Why do your feelings get hurt so much regarding the struggles of BA? "The same ones that were due to close with half of Phipps Plaza 4 years ago. According to this very blog." This is a blog!  Stop getting your Walmart brand undies in a wad every time something is posted here you don't like to hear.